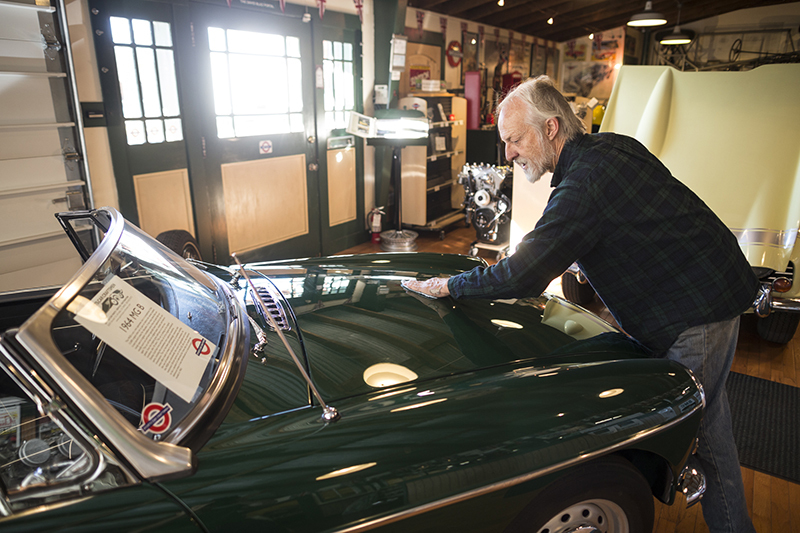 Restoring your early MGB’s can be tricky, time consuming and expensive. Finding the right parts is hard and if you are a purist, you won’t just settle for any alternative, you want the original and you want the best. At Sports Car Craftsmen we are the best in the business when it comes to restoring your early model MGB’s to its purest, most original state. The 1963 model was outwardly recognizable due to the unique pull handle doors and the roll up windows, but the 3-main-bearing engine made the 1963 lively and easy to handle. The model was lightweight with a top speed of 105mph. A three-main-bearing engine was only used for the first two years of production before being switched out with the five-main-bearing engine. We wanted to keep our 1963 true to the makers design of 1963 and we’ve worked hard to find all the original parts for the original engine. 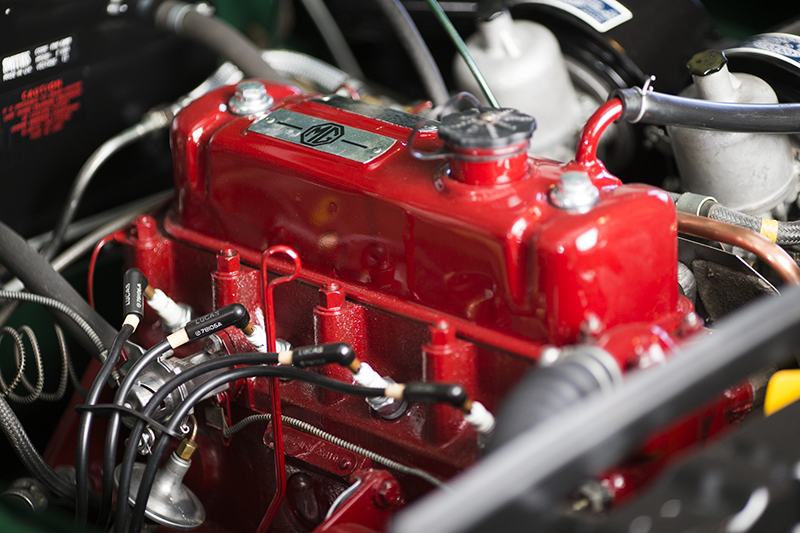 Today, the hardest parts to find for this engine is the block and the crank and many early model MGB’s have been refitted with the 5-main-bearing engine. Not ours. We are purists. 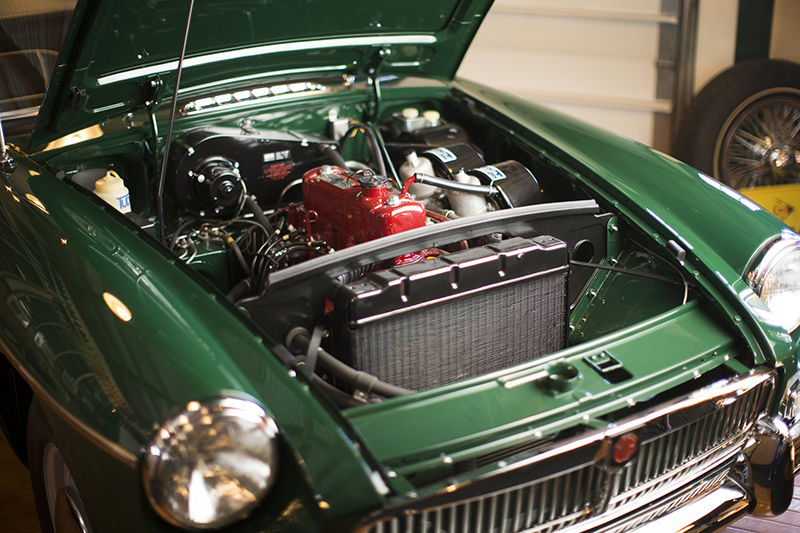 We also have the best fabricator of classic British sports car parts. Sometimes if you want the job done right, you have to do it yourself and not rely on used parts found in catalogues of questionable standards. Why settle, when we can do it right here in our shop?